Jack McCabe was born and raised in Chicago, Illinois. He graduated from high school in 1969 at the age of 17 and two days after he turned 18 he joined the Army. He was sent to Vietnam less than a year later in October of 1970. He extended for a second tour and finally came home for good at the end of May 1972. He finished his three-year enlistment at Fort Huachuca, Arizona and returned home to Chicago. After his return from Vietnam, he pursued his education using the G.I. Bill, receiving an associate degree in electronics engineering from DeVry Institute. He eventually continued his education by attending night school and received his bachelor’s degree in business and management from Northeastern Illinois University in 1981, at the age of 30. He owned his own business for 20 years and then sold real estate for 20 more retiring to North Carolina, where he became a certified Peer Support Specialist with a veteran designation. He has a deep passion for helping veterans especially fellow Vietnam veterans. He now devotes his time volunteering with the YMCA Resource Gateway in Gaston County, NC where he handles all the calls from those with past military service. He helps veterans with PTSD, financial crisis’s, substance abuse, homelessness and veteran benefits. He also provides Peer Support services in PTSD group therapy programs at the Flint Groves Baptist Church in Gastonia, NC. 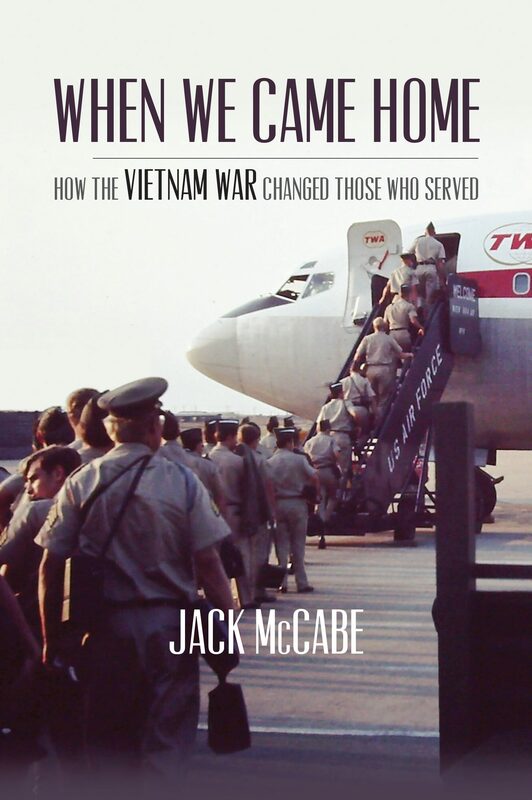 Jack believes that the most important thing he can do is to give Vietnam and all veterans a voice. By sharing their stories veterans understand that they are not alone. There are many going through the same struggles as they are. For non-veterans, he hopes they will understand the struggles veterans face when they return home from war.